Wander, gaze, laze and laugh in Britain’s most iconic seaside resort. 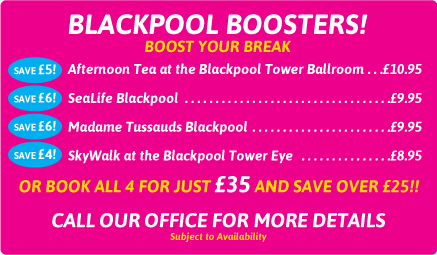 We love Blackpool! The essential British seaside good time, Blackpool has been entertaining the Brits for generations. 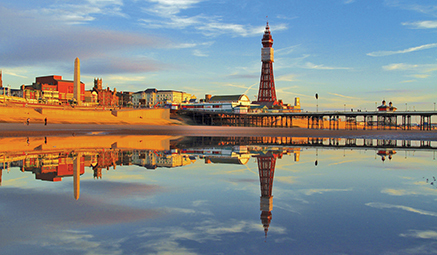 With a host of attractions from the Pleasure Pier to Blackpool Tower, not to mention a number of fantastic gardens to wander, there’s something for everyone here. A warm welcome, fun and a unique atmosphere to fit all ages remain at the heart of it all – there’s nothing like it! Southport - Full Day - to the floral capital of the North West! 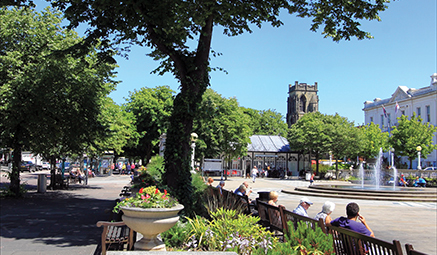 Miles of sandy beaches, an eclectic mix of arts, culture and fabulous shopping, Southport is the perfect choice. Explore the traditional Victorian seaside town including one of the oldest Iron Piers in the country, beautiful parks and gardens, a boating lake and plenty of unique shops and cafes to keep you entertained. So, whether you are looking for a relaxing beach break or a culture fix, Southport is the perfect spot to visit and you're sure to come back refreshed and with some great treasures you have found along the way. 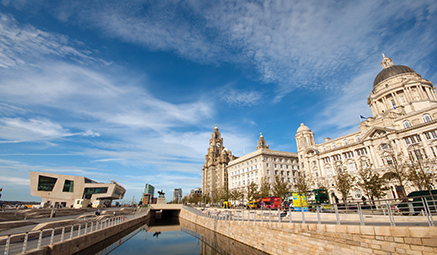 Liverpool - Full Day - to this magnificent city with a wealth of attractions to explore! Full of history, culture and friendly people, Liverpool is the ideal destination to discover and enjoy. A World Heritage site with a wonderful collection of museums, galleries, shopping and dining, there really is something for everyone in this fantastic city. The coach will take you to the historic Albert Dock complex with a great range of visitor attractions including the iconic 'Beatles Story'. You can also take a ferry across the Mersey or visit the historic city centre.